I’m SO EXCITED to share my very first vlog with you guys – mainly because it means I can actually stop bloody editing it now (these things take AGES, I haven’t edited video since uni!). 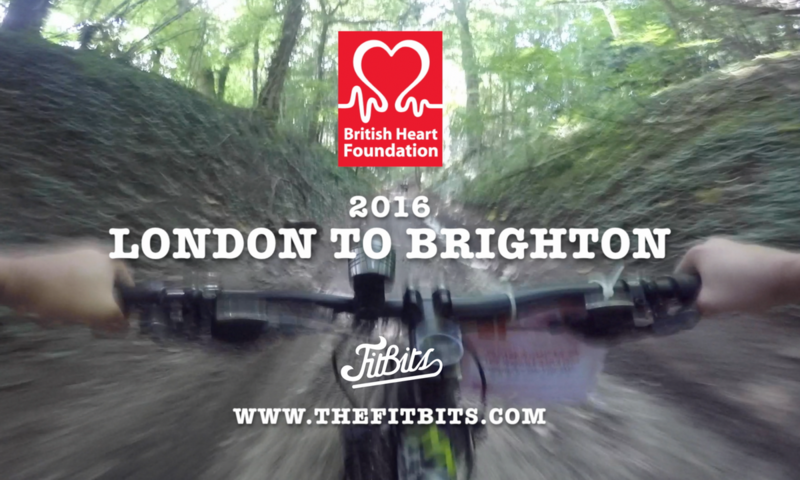 Last weekend me and Chris dusted off the trusty hardtails for the totally epic and awesome British Heart Foundation London to Brighton Off-Road Bike Ride 2016​. 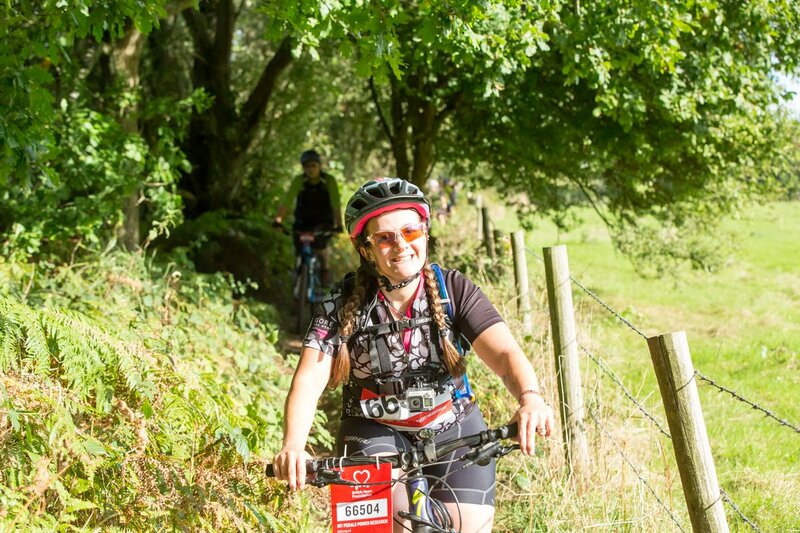 75 miles of riverside paths, old railways, woodland trails and winding singletrack; through maize fields, alongside roads, under and over bridges and up, up, up the absolute monstrosity that is Beeding Hill, right at the end, just to keep the old legs and lungs working. It was wicked. A real adventure. Bit too much road at the start for me personally, but I guess London’s not got the benefit of being just 10 minutes’ ride away from the countryside like we have in lovely Brighton. I think I only saw maybe seven or eight female riders, which is both awesome, and a shame. Awesome because they, like me, are out there showing the boys how it’s done. And a shame, because there really should be more of us doing it! Apologies for some of the sound levels being all over the place – blame the headwind!